This post will discuss combining your search strings to create your search strategies. 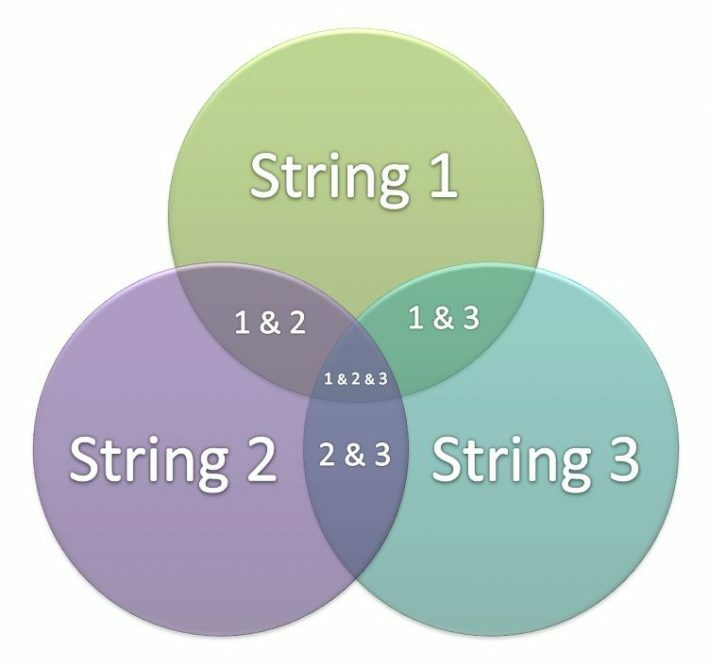 The diagram below illustrates how your strings above could be put together. Which fields should I search in? Generally speaking, researchers should search the Abstract, Title and Keyword fields when carrying out their systematic review. 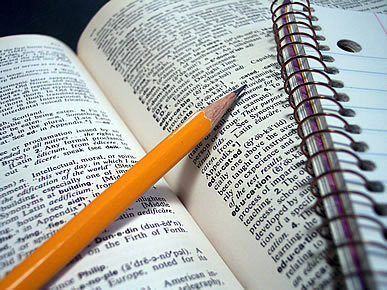 Searching the Full-Text field may produce too many results, and reduce the relevance. Restricting to just one of the fields mentioned above, may produce too few results. If your search retrieves too many items, the AND operator can be replaced by a proximity operator, e.g. n/3 or w/3. The n (or w) signifies that words in the string following should appear within the next 3 words of the initial string. The n will look for the keywords in your second string on either side of your first string terms. The number 3 can be replaced by any number of your choosing. Using a proximity operator will make the search more precise and retrieve fewer documents. Not all databases have the proximity operator option and the way they are entered may vary e.g. ABI/Inform uses w/5 while EBSCO uses w5. Carrying out a systematic literature review is an iterative process, and to do it well takes a great deal of time. Simply identifying the keywords and search strings can take several attempts and requires a great deal of patience. You may think you have the perfect search strings but then find that they produce too many results or none at all. If this is the case something may have gone wrong either in terms of the keywords being used, the way they are being combined to make a search string or the way in which the search strings are being combined. Sometimes the only way to identify this is to systematically go through each search string one at a time, removing and adding words until the problem is identified. Alternatively, you may not have understood the way in which the database you are using works – are you using the correct operators? Are you searching the appropriate fields? Have you forgotten the quotation marks around phrases?